This breakfast collection, which comes in an array of different colours, will add a burst of colour to brighten up any kitchen. 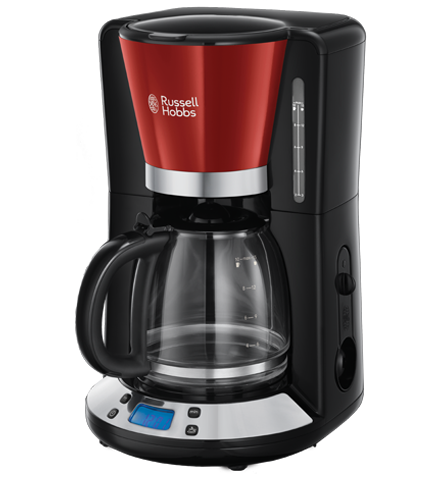 The Colours Plus Classic Coffee Maker is beautifully compact and stylish. 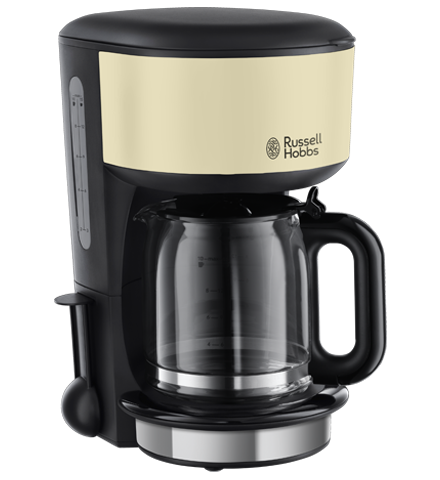 Whether you're making coffee for yourself or for a host of people, it can make as many as 10 large cups at a time in its 1.25 litre glass carafe. A 1 cup scoop helps you to get the coffee quantities just right. 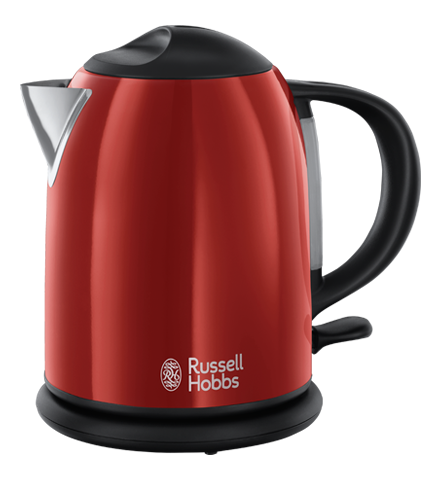 The Colours Plus Kettle combines polished stainless steel accents with a casing for a sleek and stylish finish; making it the perfect choice for modern homes. 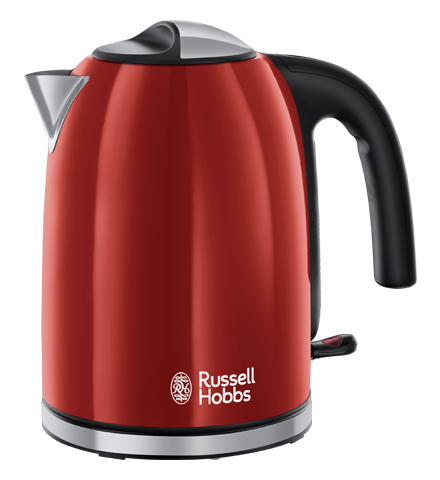 It’s time to add a splash of colour to your kitchen with the Russell Hobbs Colours Plus Range. 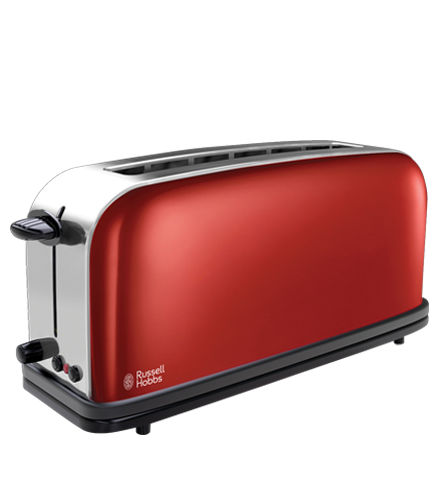 Designed in a range of popular colours from smart black to fiery red the Colours Plus collection allows you to add style and personality to your home. 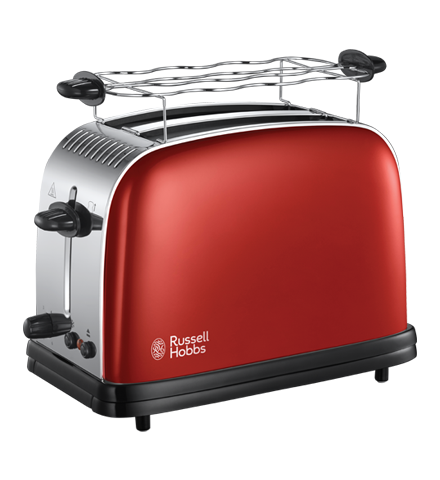 The extra-long slots are designed to evenly toast larger slices, so no need to cancel the toaster to rotate your bread again.